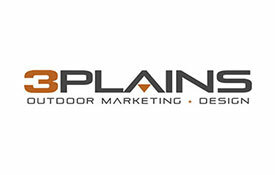 Location: Property is immediately west of I-15, 40 miles north of Great Falls. It is adjacent on its eastern side to the southbound rest area on I-15, exit 320. 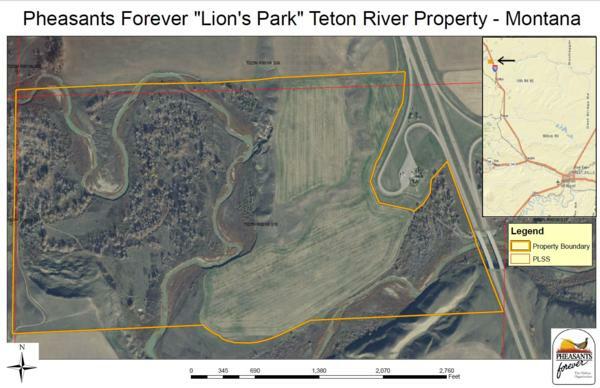 Landscape context: The property is situated in the Teton River watershed, on the north side of the river approximately 1.5 miles downstream of the confluence with Muddy Creek. 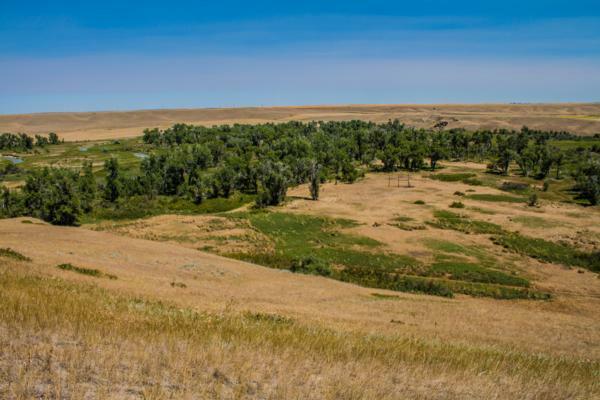 Land use and habitat availability: Property is comprised of a variety of land uses and habitat types, designated as follows. Wildlife use: The Teton River property supports a diversity of wildlife, corresponding to the various core habitat elements that are present on site. 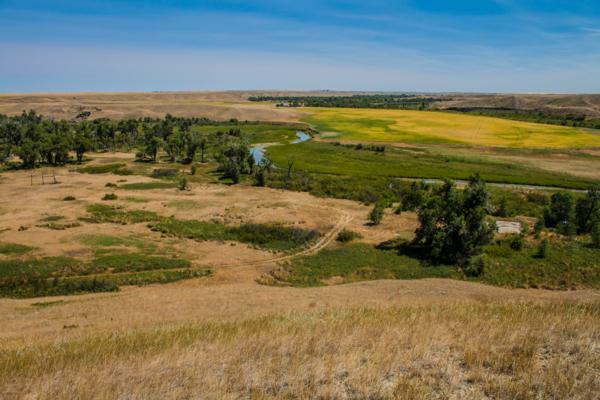 Grasslands songbirds, upland game birds, migratory waterfowl, predatory raptors, deer and moose have all been observed in the last year using the property. 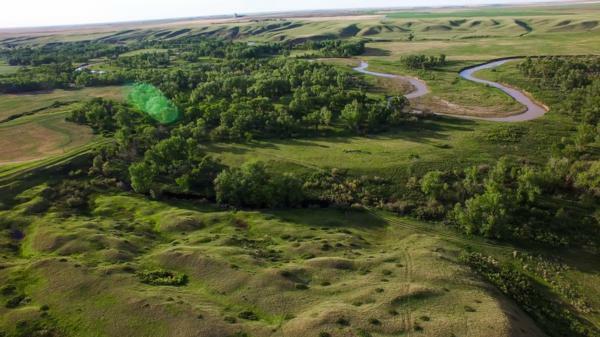 Land management objectives: Pheasants Forever intends to manage this property for multiple uses, primarily wildlife habitat and recreation. Some land will also be in agricultural use, with the ultimate goal of sustaining a mosaic of habitat elements for multiple wildlife species. The Teton River wildlife area is open to the public for year-round walk-in recreation. This property is enrolled in the Montana FWP block management program, which requires on-site sign in during hunting season. For more info about the property, block management program, and detailed maps refer the Montana Block Management guide.